The Comfort Inn Hotel, located in Trois Rivieres, is conveniently located just 12 kilometers from the Aeroport de Trois Rivieres. The close proximity to the airport, as well as to several local businesses and places of interest, makes this hotel an ideal place to stay. This pet friendly hotel is located near the following hospitals: Ste. Marie Hospital, Cooke Hospital, and St. Joseph's hospital. It is also located near two educational institutions: Universite de Quebec a Trois Rivieres and Cegep de Trois Rivieres. The Sanctuaire Notre-Dame du Cap, an important Catholic sanctuary, is nearby. Outdoor lovers will be thrilled with the location of the Comfort Inn Hotel. Visit La Mauricie National Park and enjoy the beauty of the forest and the lake. Spend the day fishing, biking, swimming, hiking canoeing, or snowshoeing. You can also downhill ski, cross country ski, golf, play tennis and go horseback riding in the area near the hotel. 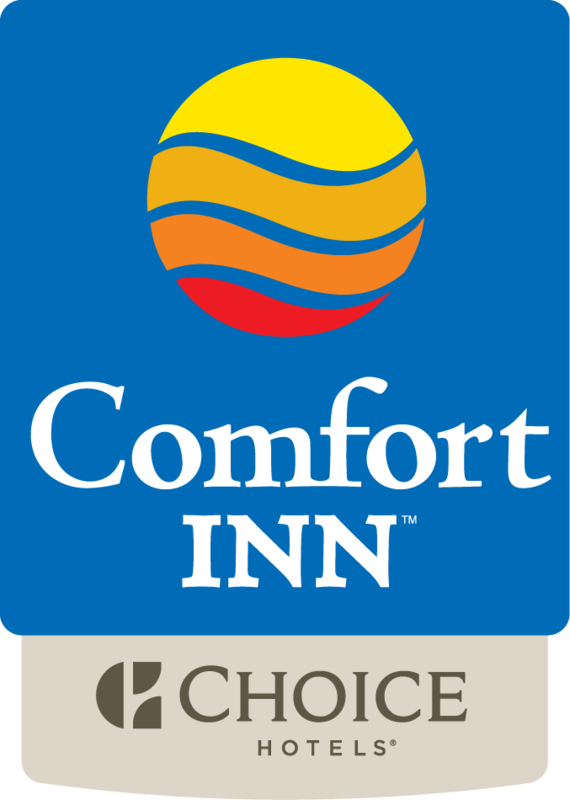 There are a number of restaurants, shopping, and entertainment options near the Comfort Inn Hotel. With so many things to do, it can be exciting and fun to explore the area. As a guest at the Comfort Inn Hotel, there are a number of free luxuries. You will have access to high speed internet access, weekday newspapers, coffee, and be able to make local calls. There are also conveniences for those who would like to conduct business while in town. For instance, voice mail, fax and copy services are available. Valet cleaning service is also available. For a hotel with great customer service and comfortable accommodations at an affordable price, book your stay at The Comfort Inn Hotel in Trois Rivieres!